WAIS is located near several shopping areas, a wide variety of restaurants, parks large and small, and several hospitals. The district boundaries are also shown on the map. If relocating near the boundary line, please confirm with our Registrar that the property is within the SBISD boundaries. 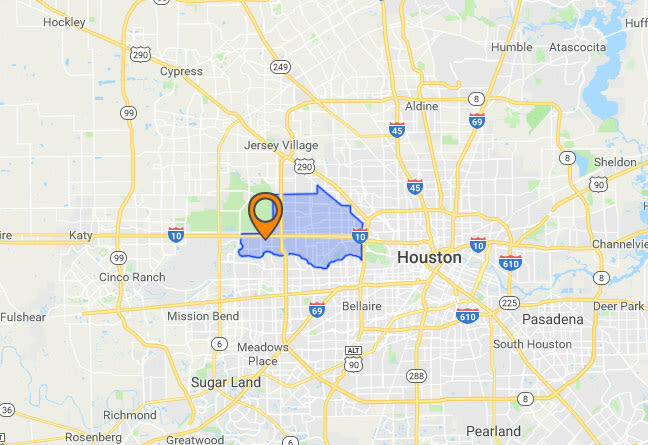 Click on the image to see our immediate area within West Houston.